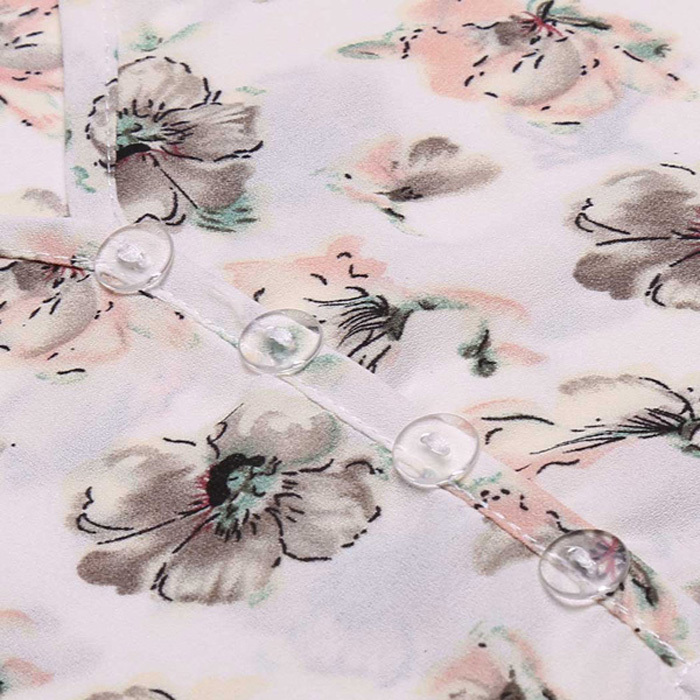 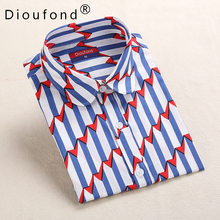 [Feature]: Brand Clothing, Excellent Workmanship! 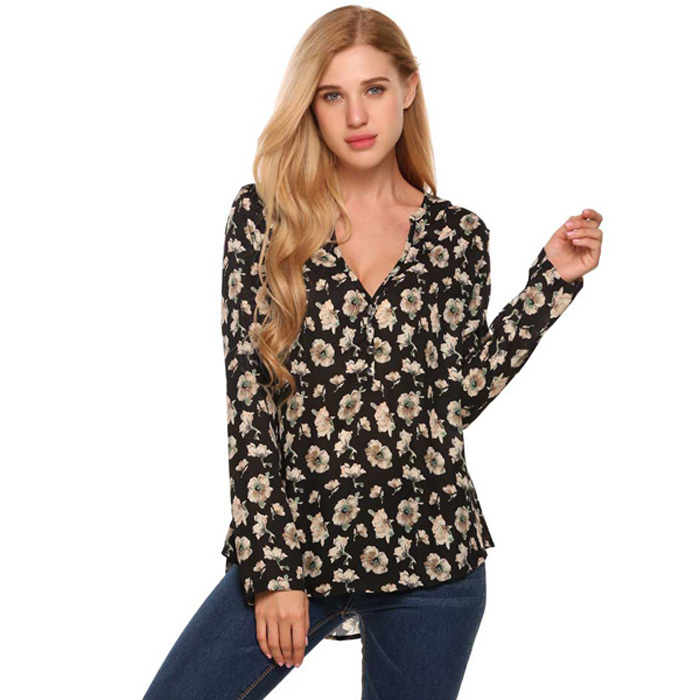 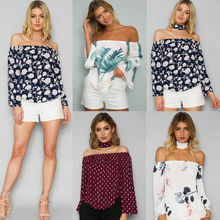 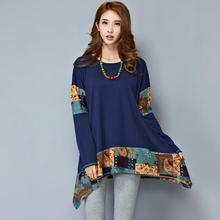 Fashion Trending Styles,Comfortable,Delicateness. 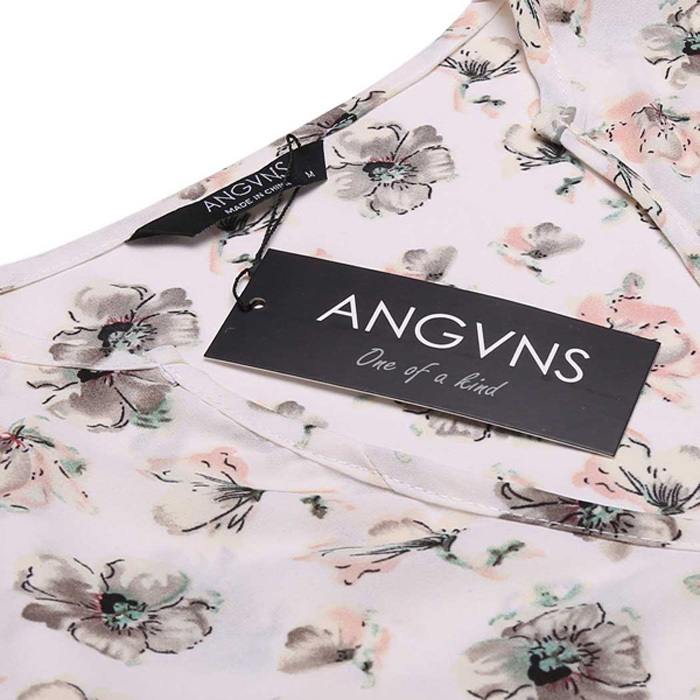 [ANGVNS Advantages]: Real picture for reseller + Bulk Price Coupon for Wholesale + 2 pieces or more will get extra 5% off! 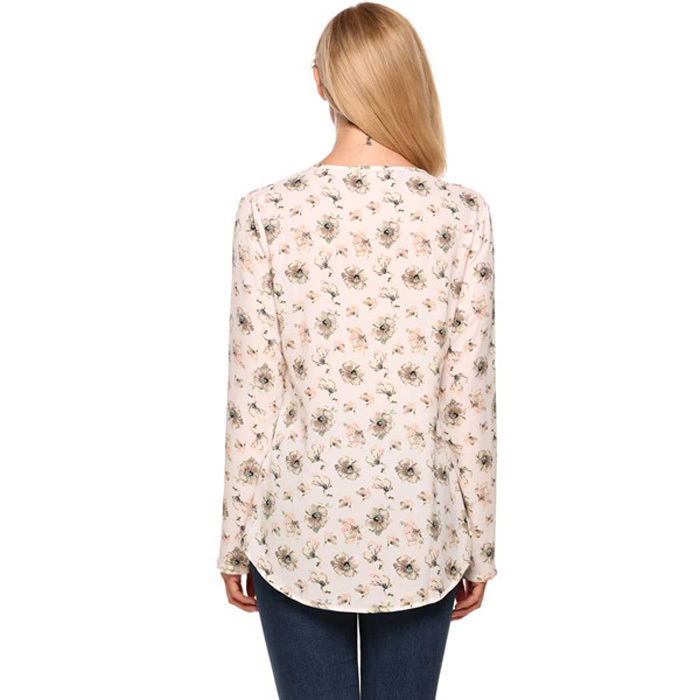 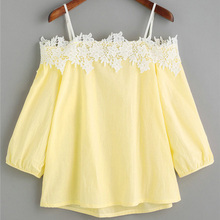 There are two different type blouse, Please check size information before order!